We’ve moved! Find us at our new central city location – 26 New Street. We have chosen only the very best products and technology, to ensure quality and results, whether you choose a beauty treatment or retreat upstairs to our boutique day spa. 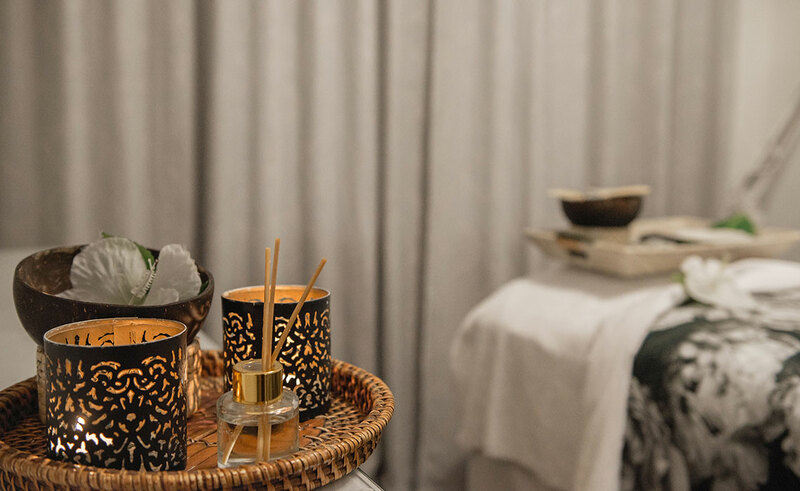 Our professional team of therapists are trained to meet exacting international standards, their continual development is closely monitored so we can be sure that we deliver a luxurious spa experience for you.